I was recently approached by the owner of the website www.literarybookgifts.com to see if I would be interested in sharing my thoughts on her products. Since I love books, I thought that I'd take a look at her site. Turns out there was plenty of things there that I thought that you might be interested in seeing too. Literary Book Gifts designs are created by Melissa the owner. When asked about where the images come from she told me "Some are remastered off of old book covers, and some are based off of antique illustrations that do or don't have any inherent connection to the novel." 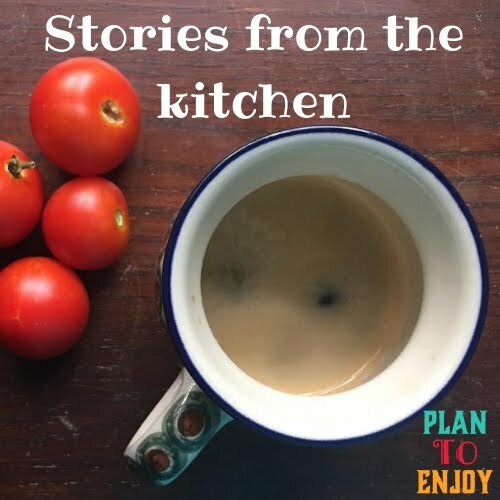 Looking through her site, I'm reminded of something my brother once told me in reference to farmer's markets, "If a stall only has one or two items, you can pretty much know that they grew them themselves." 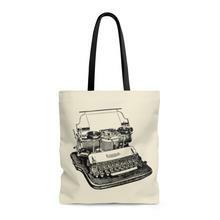 Literary Book Gifts is not an extension of the big sites that sell hundreds of copy paste items. This is an artist who is offering her art for your appreciation. 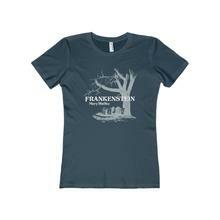 If you know me, then you know that Frankenstein is one of my favorite novels. I just love the relationship between Frankenstein and the monster. The use of the grave markers really captures one of the overarching themes of the story. 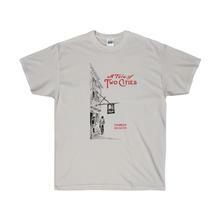 Tale of Two Cities is a classic novel and the whole story turns on what happens in a pub like the one pictured in this shirt. How can you go wrong with a classic typewriter? I have not ordered or received any of the products myself. The opinions expressed in this post are my own. I'm never required to give positive reviews but I'm always thankful when I can!